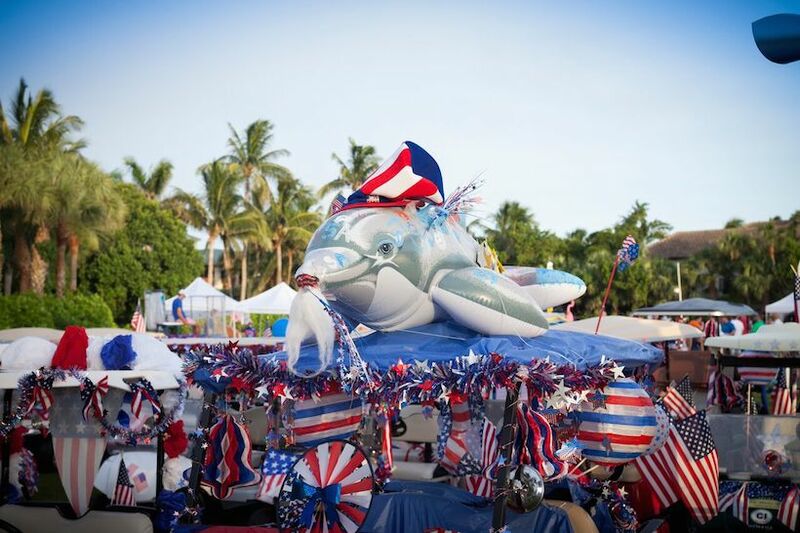 The party will start off with the arrival of the Patriotic Golf Cart Parade featuring decorated golf carts and will continue with musical entertainment, children’s activities and special food & beverage items. The night will be capped with a must-see fireworks display and dance party. Check out the full list of events here! (PDF).